The Ernakulam Consumer Disputes Redressal Forum (comprising its President A. Rajesh and members Sheen Jose and V.K. Beena Kumari) has passed a landmark order on a petition filed by D.B. Binu, General Secretary, Human Rights Defence Forum, holding that if an RTI applicant is denied information, it will be considered as deficiency in service and the applicant will be entitled to compensation under the Consumer Protection Act. Seeking to know the names of the councilors who failed to convene ward sabhas once in three months, the applicant had filed an RTI application at the Kochi Corporation, but the Public Information Officer of the Corporation failed to give him the information. After which, Mr. Binu approached the forum seeking a directive on the issue and compensation, saying the rejection of his application without any credible reason amounted to deficiency in service on the part of the corporation. 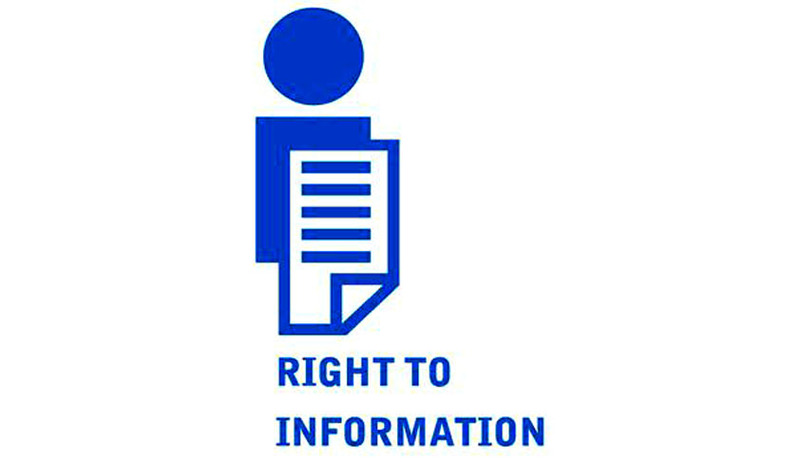 The forum quoted a verdict of the National Consumer Disputes Redressal Commission, and said that the RTI Act does not provide remedy to an applicant who is seeking information if information sought is not provided resulting in deficiency in service on that count, as remedy under the RTI Act would only take care of disciplinary action and penalty against the competent authority in not providing the information. Stating that if the complainant was not satisfied with its reply, he should have approached the appellate authority under the RTI Act, the corporation informed that under the Act there was no provision to claim compensation for deficiency in service and the information sought was with the coordinators of the sabhas in 74 wards in the Kochi Corporation. The forum however held the contention to be unsustainable as the coordinators were supposed to send a copy of the proceedings of the sabhas to councilors within five days. The case of the complainant would fall within the scope and ambit of Section 2(i) (o) of the Consumer Protection Act, which stipulates that service means service of any description which is made available to potential users that include purveying of news or supplying of other information. The forum said it amounts to deficiency in service as the Information Officer failed in his duties, and directed the officer to pay the complainant Rs.5, 000 as compensation and Rs.1, 000 towards the cost in 30 days.